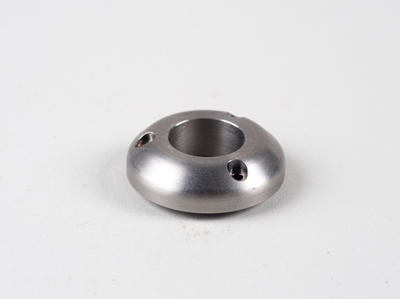 Over years of experience YAAF has developed expertise in the manufacture of parts from various steels, especially Tungsten (wolfram). 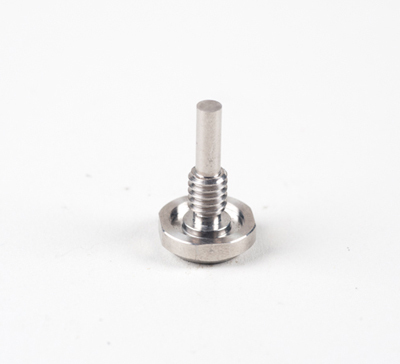 Tungsten parts are used, for example, as weights/balances in flying vehicles, missiles, medical imaging devices, etc. 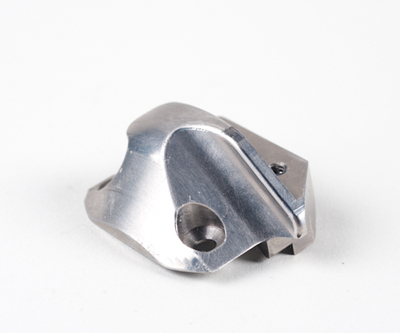 Manufacturing with tungsten is extremely complex because of the hardness of this steel, and therefore utmost professionalism and experience are required to achieve highly accurate parts. 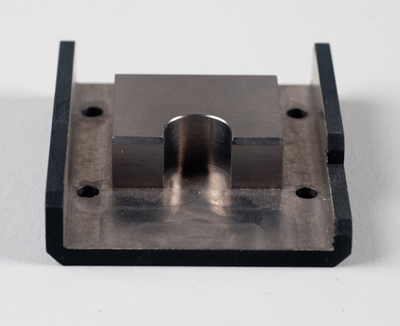 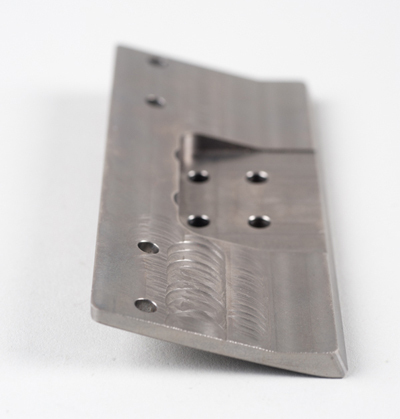 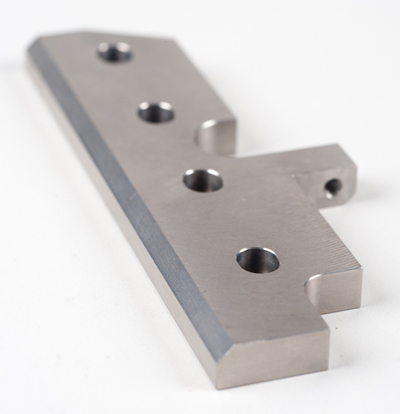 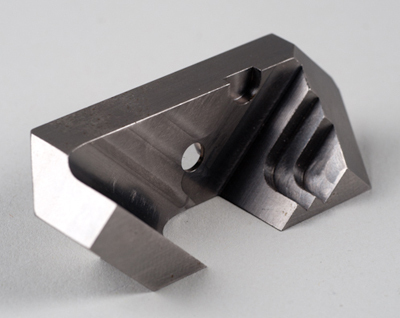 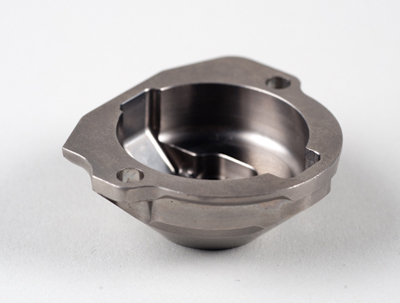 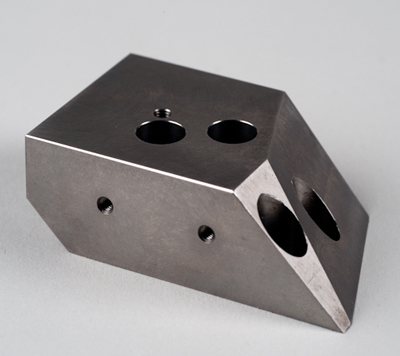 At YAAF we have refined the ability to manufacture using tungsten, both in turning with diameters ranging from 1-300 mm and in milling (using 3, 4 and 5-axis milling machines) and including tapping M2, 0-80 and above. 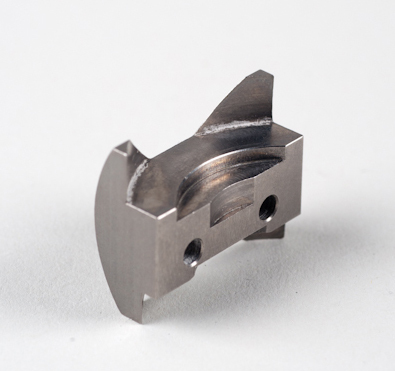 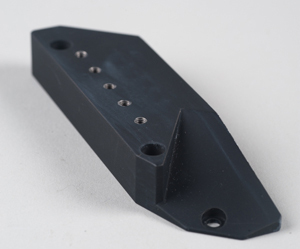 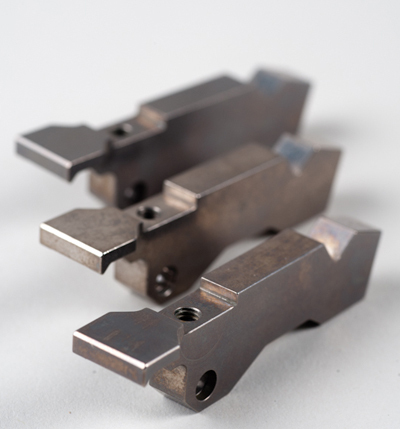 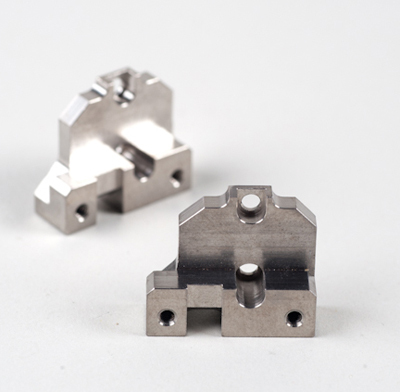 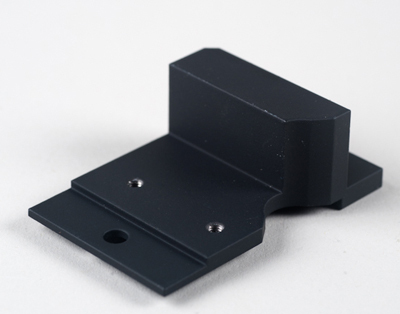 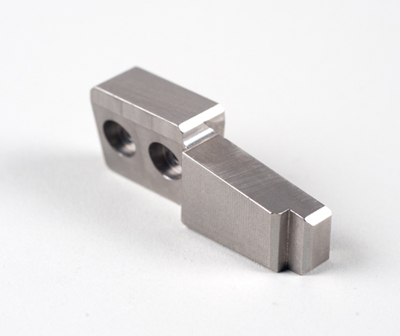 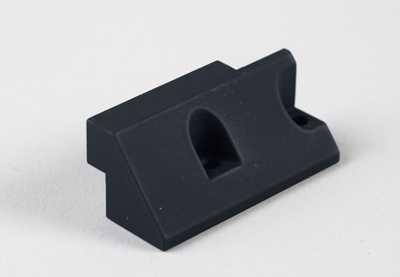 This ability enables us to supply tungsten parts which are highly accurate, according to customer demands and time schedules, and therefore over many years we have manufactured hundreds of types of parts, in quantities of thousands per year. 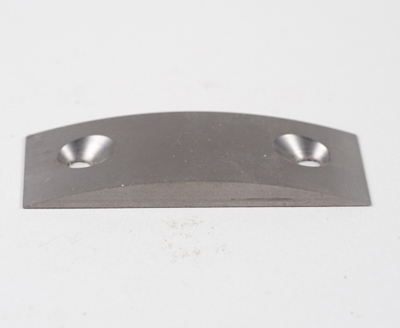 In addition to production, we handle the ordering of raw materials according to the class specified by the client, (magnetic / non-magnetic material, optimal measurements, etc.) 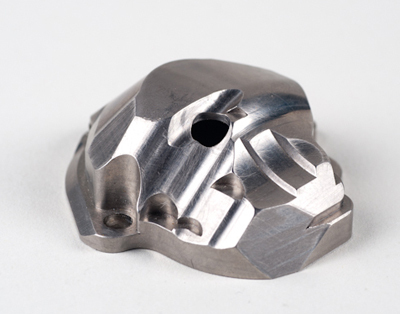 and continue as well through all the finishing stages. 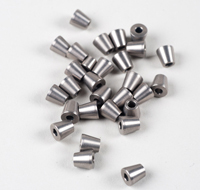 Sources of raw materials which supply tungsten are certified by our clients from the defense and civil industries.